I’m in Jos for a few days to rest my (once again) worn down mura-filled head and to do a little research in the Unijos library. Unfortunately, Jos, whose license plates are still inscribed with the now ironic “Home of Peace and Tourism,” yesterday experienced more tension, as commercial motorcyclists protested when a special task force attempted to enforce a ban on their activities. Back in April the Plateau State government passed a ban on okadas, motorcycle taxis, but apparently the ban was not enforced until yesterday. Jos — At least four persons were killed while two others were seriously injured in Jos yesterday when commercial motorcycle riders known as okada clashed with men of the task force to enforce the ban on commercial motorcycle operations. The task force had tried to enforce the ban earlier imposed by the Plateau State Government. State governor Jonah Jang had in April signed into law the bill banning commercial motorcycle operations in Jos-Bukuru metropolis, but the law was not enforced until yesterday. The special task force drafted to ensure compliance with the ban comprises the police, its mobile unit, men of the federal road safety corps, and the Nigeria Civil Defense Corps. Men of the task force moved to the Terminus area around 11o’clock in the morning and started apprehending the cyclists. When news got round the city that the security agencies were clamping down on them, the cyclists mobilized and put up resistance. The okada operators threw stones at men of the task force, who in turn responded by shooting into the air, which added to the commotion as people all around took to their heels while shops and offices around Terminus and Massalacin Juma’a Street were closed down. Tension mounted as the police used tear gas to disperse the rioting Okada riders, who retreated but later regrouped at different junctions and set up bonfires. Four corpses all with bullet wounds were brought to the Jos Central Mosque around 4 pm yesterday. The deceased are Hamisu Awwal of Yandoka Street Jos, Sulaiman Usaini of Masallacin Jumma’a Street, Salisu Tela from Toro Local Government, Bauchi State, and Abdullahi Danladi of Audi Line, Jos, a tailor, who was reportedly killed at his home. Those injured were Muhammad Kabir Abdullahi Gwandu of Kosai Uku. A bullet pierced his chest and came out through his back.One Abdullahi Muhammad sustained a fracture on his upper lap. The Punch further reports that two policemen were also killed and the palace of the Gbong Gwong, the traditional ruler of Jos, was burnt. By the time the violence was over, two policemen had been killed, many others wounded and a part of the palace of the Gbong Gwom Jos, Da Buba Gyang, was burnt by hoodlums who hijacked a protest by the motorcyclists. The policemen were said to have been killed along Bauchi Road while trying to enforce the law during the incident that occurred hours after one person died in a clash between herdsmen and farmers in Lapai Local Government Area of Niger State on Sunday. Nigerian Tribune learnt that the rampaging youth, protesting the ban of commercial motorcycle in Jos and Bukuru, gained access to the palace through the back fence and threw tyres soaked with petroleum and petroleum bomb on the roof, which exploded on landing. A source close to the palace told the Nigerian Tribune that the youth, numbering about 50, surrounded the palace and the adjacent old secretariat of Jos North Local Government Area, but were repelled by the police from ‘C’ Division, whose station was close to the palace. It was learnt that the prompt intervention of the fire service nearby, coupled with mobilisation from other fire service stations within the state capital subsided the inferno and restricted it from engulfing the entire edifice and the old secretariat of the council. The Media Officer of the military Special Task Force (STF) on Jos crisis, Kingsley Umoh, also told journalists that the military was not involved. “But I am sure that the police are capable of enforcing the ban,” he said. Mr. Umoh, however, said the Army “will watch the situation and we will respond appropriately if there is breakdown of law and order. “I am sure you know that Okada is a very popular means of transportation, so you should expect some tension when you are trying to enforce that ban. But I know we will get over it,” he said. 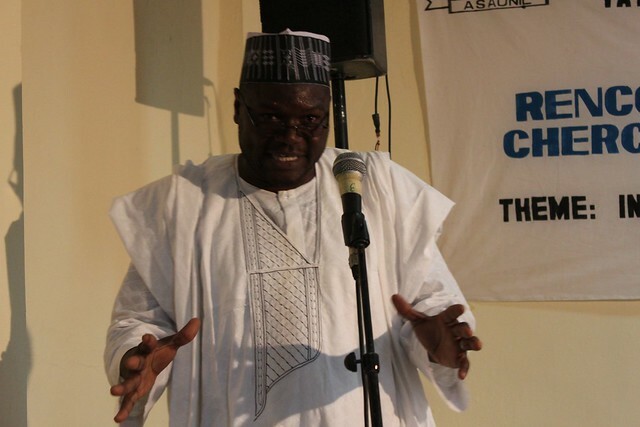 The national chairman of Almalgamated Commercial Motorcycle Riders of Nigeria (ACOMORAN), Alhaji Babangida Shehu Maihula, revealed in a telephone interview with LEADERSHIP that the Plateau State government had turned deaf ears to the association’s effort to engage in dialogue . “We advised the government to create jobs for our members which it refused to do up to this moment. These youths have no other business,” Babangida explained. The ACOMORAN chairman further disclosed that the effect of the ban will push thousands of its members into unemployment, and that the association wanted something that will cushion the effect of the sudden unemployment or at least engage them in something temporary. 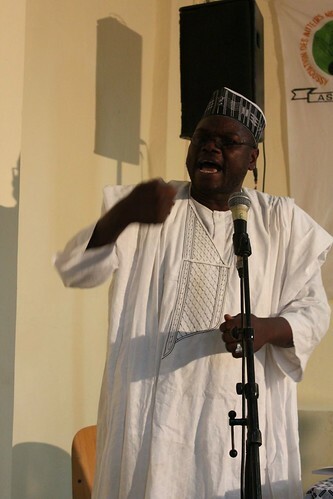 Babangida also said that the government came out yesterday without consultation with its own committee to arrest motorcyclists an action that escalated into violence because of resistance from the motorcyclists, and the general public. He explained that the hardship commuters will face will not augur well for all and sundry as it will be unbearable. He also said that the case was before a court of law for hearing and that it was unfortunate that the government of Plateau State did not respect a case that it is in court. The President of the Okada Riders Association Mallam Babangida Shehu who spoke with THISDAY said government did not call them for consultation and dialogue before taking action. But it was gathered that his claim may not be true. 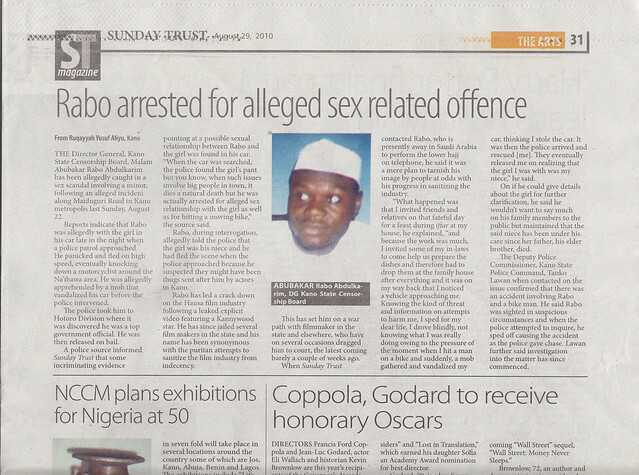 The state government and the state House of Assembly it was learnt, had severally warned against breaking the ban. Temporary peace has been restored. 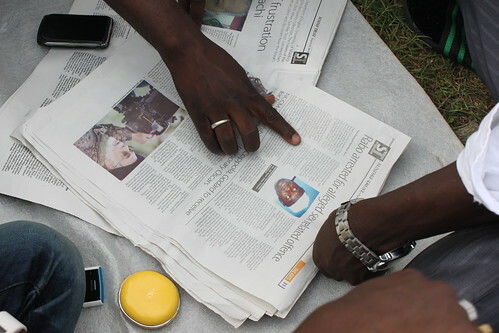 However, residents disappeared from the streets for fear of another crisis. Military men are patrolling the streets. I thank all those who have made their comments. If there is any good thing that will happen to this Country is to ban Motor-bike (Okada) in all ramifications. When able Governor Chibuike Amaechi did it in PortHarcourt and its environs, I was then in PH and we all cried foul. But today everybody is praising him. Including the former Okada riders who are now taxi owners and others doing some other dignifying jobs. Until Okada is banned, many victims of Okada riding will not know how much potential they have in going beyond \’Poor masses\’ mentality and doing something spectacular and more honourable. There were no alternatives in PH before the ban was effected on 1st January 2009, although promises were made. You may not know what good intentions Gov Jonah Jang has for all Jos dwellers until the ban is fully effected. The initial pains may be excruciating and difficult, but the long run gains are surely worth it. I am writing from experience. Please join the Plateau Government to stop Okada. Note that Rivers was in a more delicate situation than Jos when the ban was effected. Long live Plateau, long live all residents in Jos. From my observations of Abuja, the ban somewhat successfully protects all the car owners/drivers from having to be bothered by seeing the “less privileged” zoom past them on motorbikes. (And, for those who can afford it, the N200-300 Abuja flat rate for a taxi drop is much more comfortable than getting on an acaba. Apparently, there are other less expensive taxi routes in Abuja, although I have not been able to figure them out.) In Abuja, you no longer have to fear the dangerous driving of okadas, just the mad speeding SUVs and drunk drivers, and the wierd dance of cars at intersections where the red lights aren’t working. Could someone find a way to commuinicate to the Plateau State Government that, the last thing we need now is a high rate of unemployed, idle able bodied individuals. this is exactly what the ban on motorcycles will create. For a state in need of peace, we have to get as many people as, is, possile busy with productive activity. Some cities have imposed the ban succesfully, there are many arguements in favour of the ban, true! however Plateau State needs to weigh its options and decide on the lesser evil-Okada-free streets or idle minds/hands coupled with reduced source of livelihood on the Plateau. Thank you. 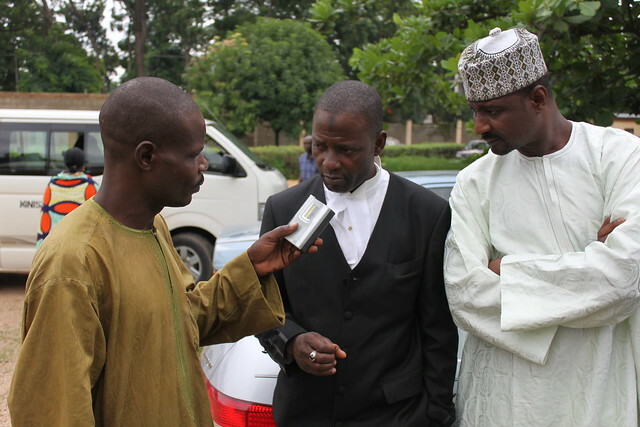 The judge assigned to the case ordered Iyan-tama’s counsel to go back to Kano to the magistrate that was assigned the case initially to file the motion to stop the retrial (the same court that sent him to jail for over 3months over false allegations), and that if they refuse to grant the motion then they should then come back to Federal High Court of Appeal in Kaduna to re-file the motion to stop the re-trial. 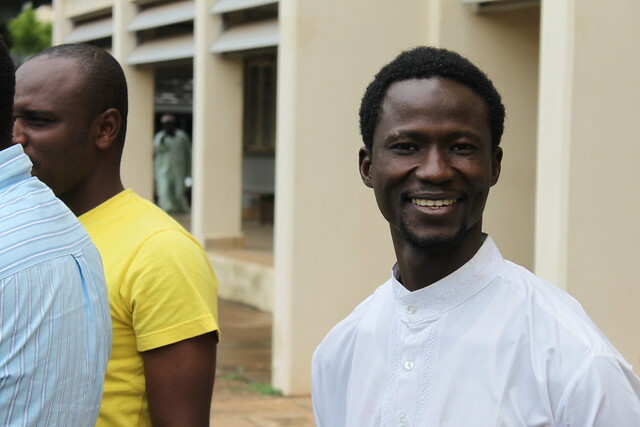 After spending over 3 months in jail, Iyan-Tama was granted bail and a retrial was ordered following a review of the case by the Kano State Attorney-General and Commissioner of Justice. 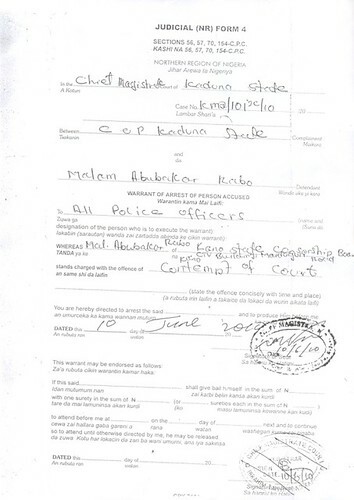 According to the Attorney-General, Barrister Aliyu Umar, the first trial was besmirched by irregularities. Due process was not followed in the trial that led to the conviction, he said. 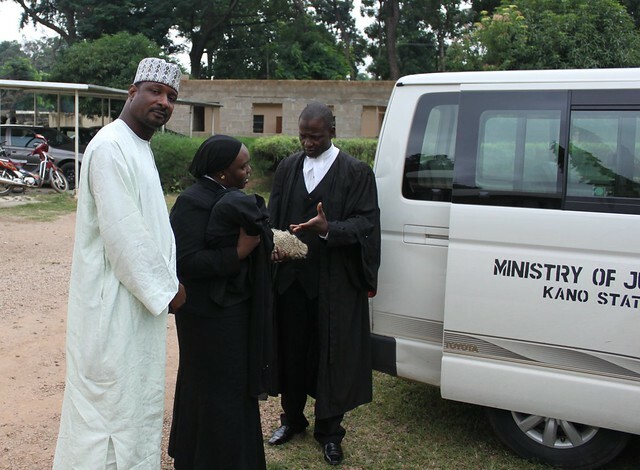 He used very uncomplimentary terms to describe the trial conducted by a senior magistrate, Alhaji Mukhtari Ahmed, such as “improper,” “incomplete,” “a mistake,” summing up by insisting that a “more competent magistrate” should be given the case to try again. 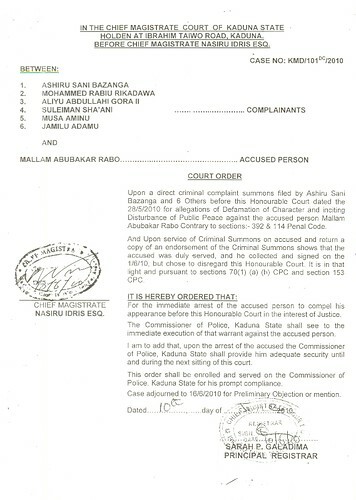 But yet after having committed an injustice that can be successfully argued even by a baby lawyer to be a travesty of justice, the said senior magistrate, Alhaji Mukhtari Ahmed still works in the court houses of Kano State. 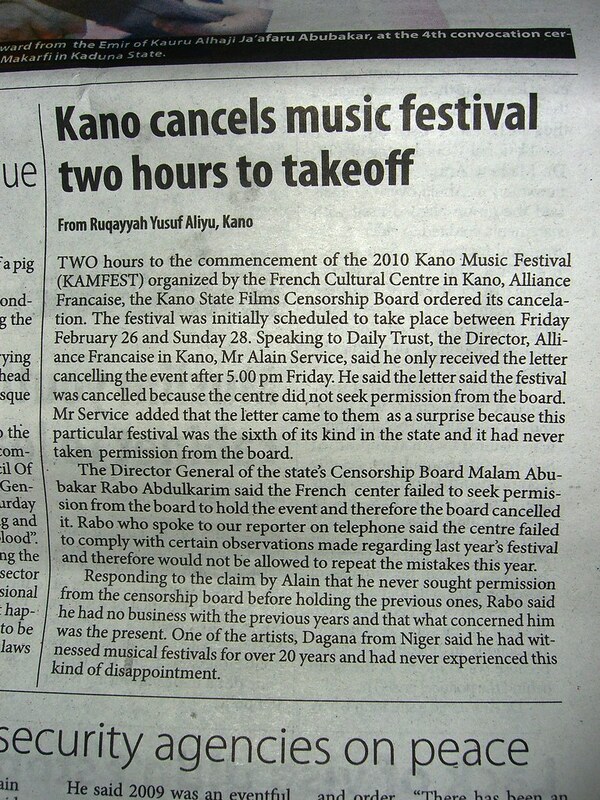 And after all Iyan-Tama went through he was not compensated for his illegal imprisonment by the Kano State Government. The review, the board said in a release signed by the corporations Assistant Director, Corporate Affairs, Yunusa Mohammed Tanko, is in line with its efforts to offer premium service to its stakeholders. With the acquisition and installation of modern cinema style preview theatres at our Lagos office, which is capable of handling 35mm celluloid video, as well as a digital lounge for clients, the present fees charged for preview of films and movies, musical videos and others are no more realistic. The sustainability of this heavy resource base is a prerequisite in the effort to offer global best practices in the Nigerian movie industry. He said the new equipment would enhance and facilitate online preview of films and movies within the minimum time possible. It will also afford owners of the movies the opportunity to follow and track the progress of the preview in a seamless manner without being present physically. 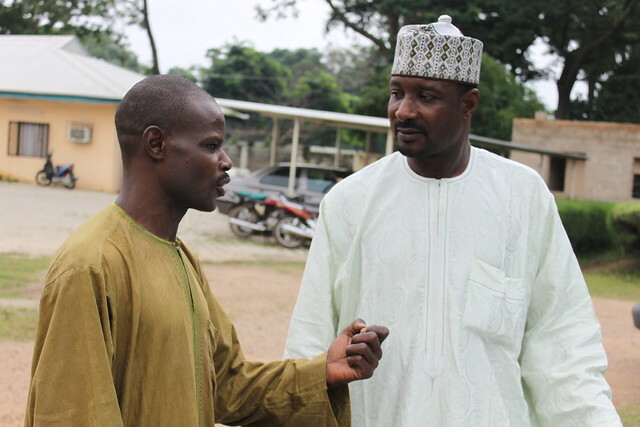 The review, The corporation’s Assistant Director, Corporate Affairs, Yunusa Mohammed Tanko, said for local films made in Nigerian languages (of 0-15 minutes) will be N10,000, while a Nigerian film in foreign language such as English language will be charged N20,00, while a film meant for exhibition will be charged N25,000.00. In a general perspective, NFVCB has made 30% increment of the applicable fees. To read the rest of the article, see Al-Amin Ciroma’s blog.